The Lyons community and our church building could use some tender loving care and a lot of muscle to rebuild. Consider creating a work crew for a short-term missions trip — here! We are especially grateful for Curt & Mary Jo Hencye (from Calvary Relief - Calvary Chapel Saratoga) and Delta Ministries. They have stepped in to help us in immeasurable ways to facilitate the volunteer efforts. 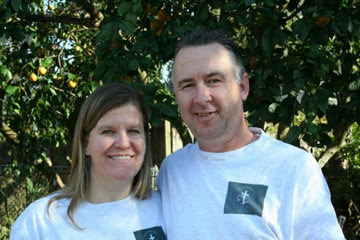 Curt and Mary Jo Hencye are our local volunteer coordinators. They determine which projects we work on Monday through Saturday. If you are local and would like to help, they will definitely find a place for you to work. 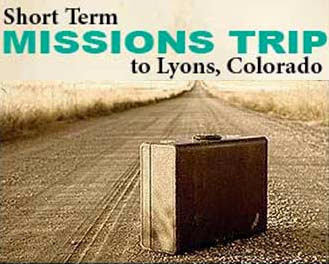 Delta Ministries will be overseeing and facilitating the teams who come from afar for week long mission trips. They will train and equip your team! Call Mark Wogaman 207-272-7391.